In 2018, we launched the CUBO RA Awards to recognise the students and professionals doing vital work in residence life programmes in UK and Irish universities. Residence Life is still relatively new in the UK. While many institutions have had student support services in place for many years, the big challenge and bridge to offering a full Residence Life programme is to become more proactive in supporting students. Spotting problems early and making a subtle but successful intervention can make a crucial difference to a student’s welfare. With young people’s lives being lived increasingly online, having tools in place that help students develop social and community skills is now as important as their academic studies. Residence Assistants (RAs) roles are at the heart of these programmes. They are students working within student accommodation who are trained in a variety of services from mental health, drug and alcohol awareness to health and safety and data protection. They also organise social activities to help students to integrate. But it is often the softer skills - providing a shoulder to cry on or wise words – that make RAs such an asset to their university community. Their contribution was celebrated by the CUBO RA Awards in May. 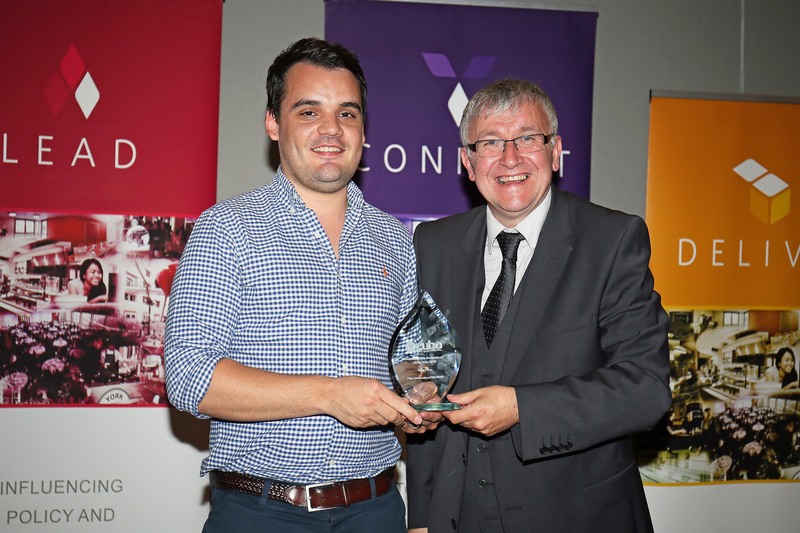 The inaugural awards ceremony took place at Loughborough University during the CUBO & ACUHO-I Residence Life Masterclasses, a training event for Reslife professionals which the winning students were invited to attend. Eight awards were presented to Residence Life Assistants as well as a Residence Life Professional of the Year Award. 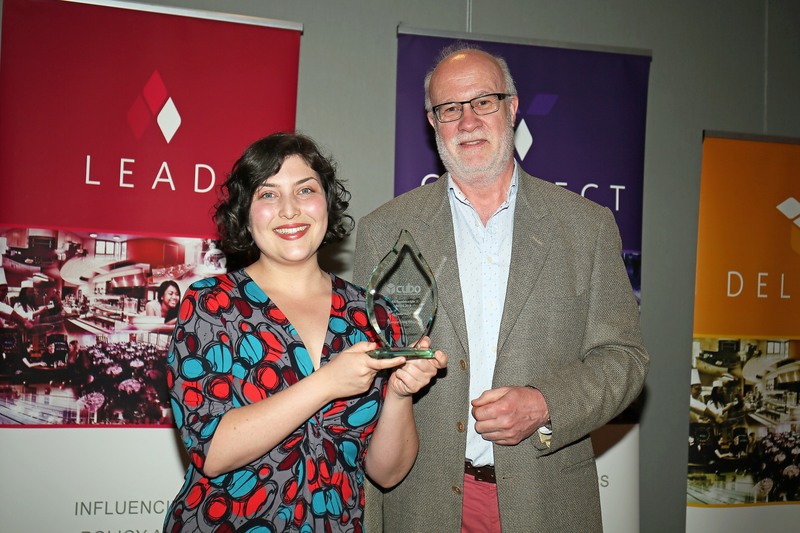 "The CUBO Awards have helped to raise the profile of both winners and entrants among key stakeholders, including Vice-Chancellors and university governing bodies. As the event grows and expands it will contribute to the growth of CUBO as it seeks to extend its networking and knowledge exchange across all UK Higher Education Institutions." Peter Church, pioneer of the CUBO Awards.